There is an undeniable reality that when you are in some form of visible leadership, criticism is inevitable. As a StuMinWife, even though you may consider yourself more of a “behind the scenes” person in ministry, the people in your church will see you as just as much a part of leadership as your husband. So, when people in your church are unhappy about some part of your husband’s ministry, it makes sense that, as his wife, people will lump you into that criticism as well. Not only will they lump you into the criticism, some people may even come straight to you with criticism about your husband if they find you to be a safe person to unload their criticism on. What is important, however, is learning how to handle criticism of your husband when it happens. Here are a couple of “don’ts” to help you navigate through those situations when they arise. Don’t take criticism personally. In order to do this, you have to be willing to see the silver lining. When people criticize something, it is normally an outward expression of something they care deeply about. Pray that you will have thick skin and a soft heart, and the wisdom and discernment from God to see the heart of the person bringing you this criticism. Their actions and words may offend you or hurt you deeply, but finding the root issue will help you navigate what is really going on behind they things they are saying or doing. 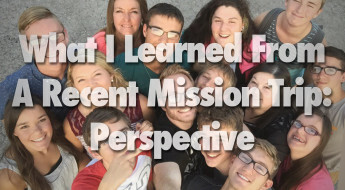 Criticism comes and goes with Student Ministry. Even though it would be easier to minister without having to deal with people, we know that ministry is all about people. Take criticism at face value but never allow it take away the joy that comes from serving God in a form of leadership. Don’t fight your husband’s battles for him. Please don’t hear me wrong here. As his wife, you are certainly supposed to have his back and stand by his side. But don’t put yourself in the place of the middle-man between someone else and your husband. The Bible is very clear that when we have a problem with someone in the church, we are to address it one-on-one with the other person. Always point the person bringing the criticism to you back to God and encourage him or her to talk directly to your husband. If you constantly put yourself in the middle, people will learn to come to you with their criticism about him. 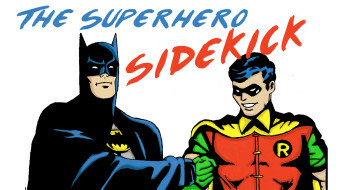 Have his back, but also know when you need to tell someone that you cannot be the middle-man of the conversation. Don’t join in on the criticism. It is easy to want to jump in on the conversation of criticism when you agree with what the person is saying about your husband. It is easy to want to blow off steam and finally feel like you have someone to talk to who understands your husband’s shortcomings and failures. As much as you are tempted to join in on the criticism, have the wisdom to put aside your own feelings and rise above the conversation. There is no need to fuel the fire of criticism by joining in. Make the choice ahead of time to set aside your own feelings and the temptation to join in on the conversation, and have your husband’s best interest in mind. Don’t forget to forgive and move on. 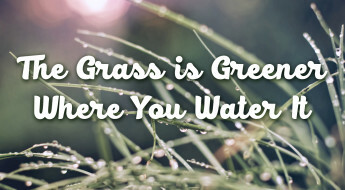 It can be easy to dwell on criticism, especially hurtful criticism, and allow it find a permanent place in your heart. Unresolved unforgiveness results in unnecessary bitterness, which affects who you are and how you view the people you should be ministering to. As hard as it may be, recognize that people will always be people, and forgive those who hurt and criticize you and your husband often. God has bigger and better things in store for you, but you can’t get to those places with bitterness in your heart. Learn to forgive and move on so that God can take the center stage in your life, marriage, and ministry. 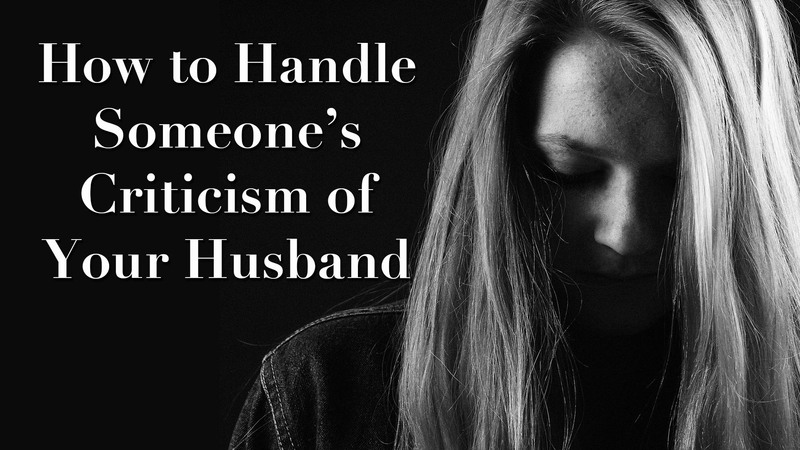 Has anyone ever criticized your husband directly to you? What are some other ways to handle those situations when they arise? Feel free to share your input in the comments below!